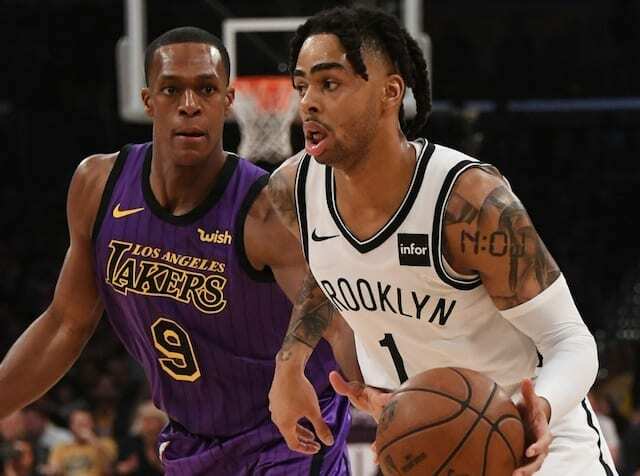 The Los Angeles Lakers came to terms with their reality on Friday night, as a 111-106 loss to the Brooklyn Nets officially eliminated them from potentially reaching the playoffs. 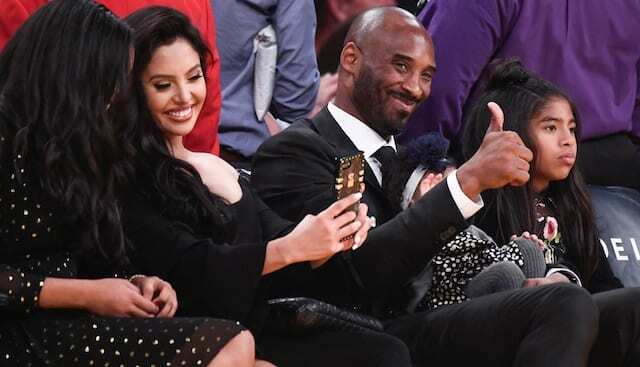 It was a direction the Lakers made steady progress toward despite optimism they could right the ship. Friday’s loss was their fifth in a row and ninth in the past 10 games. 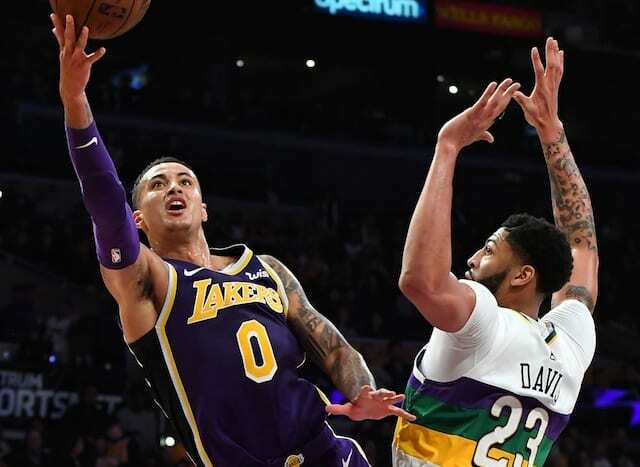 “We gave ourselves a chance to win tonight,” Lakers head coach Luke Walton said, which has been a common refrain of late. “I thought we did a lot of things to a level that when you do, you will win games in the NBA at home. “You can’t always say that that’s going to be true and tonight it wasn’t. But defensively we were battling, we out-rebounded them, we hit more free throws than them. We did a lot of things well tonight. It’s tough when you’re down, you’re losing games and it seems that all the bounces, the calls, the 50-50 things happen to go against you. 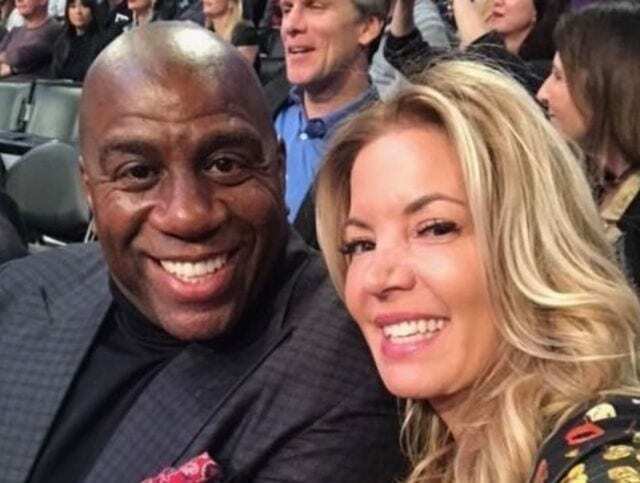 The Lakers have now missed the playoffs for six consecutive seasons. 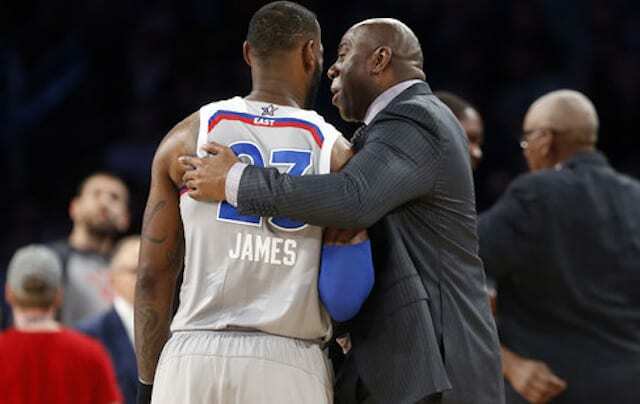 It’s all the more staggering when examining the first 65 years of the franchise’s existence; the Lakers missed the playoffs just five times during those six-plus decades. “Same message, and it’s going to be that message every day for the final three weeks,” Walton said when asked how he would handle the team given their current standing. “It’s still about players getting better, it’s still about going out there and respecting the game and giving everything we have to try to win. 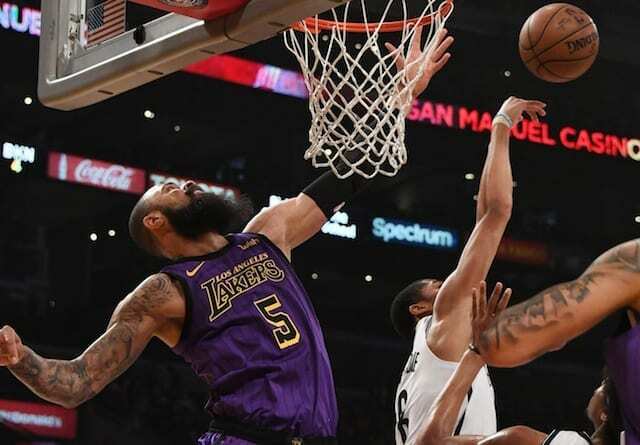 Along with failing to snap their playoff drought, the Lakers may also fall short of improving on last season’s 35-47 record. At minimum, there won’t be a nine-win improvement, which the team accomplished in each of the first two seasons under Walton. At best, the Lakers will finish .500. Though, that would entail seemingly improbable victories over the likes of the Oklahoma City Thunder, L.A. Clippers, Golden State Warriors and Portland Trail Blazers.